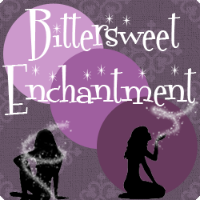 Bittersweet Enchantment: Blog Tour: Belonging by Karen Ann Hopkins | Character Interview w/ Noah + Giveaway! 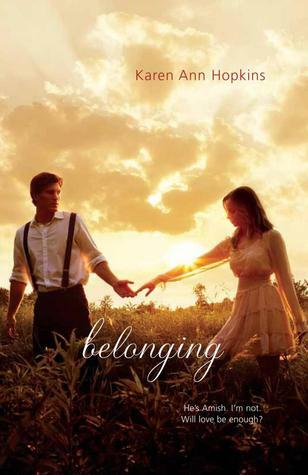 Blog Tour: Belonging by Karen Ann Hopkins | Character Interview w/ Noah + Giveaway! Hello everyone! 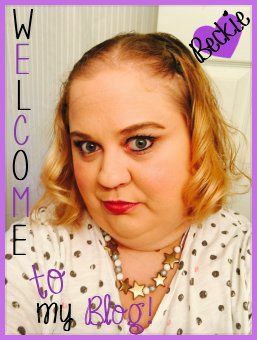 Today I have the distinct pleasure to once again have author, Karen Ann Hopkins back on my blog. Last year I reviewed her first book Temptation and Karen wrote up a guest post to share with my readers. This time I am part of the Kismet Book Tour for the second book in the series, Belonging. I will be sharing with you all information about Belonging as well as a character interview with Noah. There will also be a chance to WIN a signed copy of Belonging at the end of this post. No one thought an ordinary girl like me would last two minutes living with the Amish, not even me. There are a lot more rules and a lot less freedom, and I miss my family and the life I once had. Worst of all, Noah and I aren't even allowed to see each other. Not until I've proven myself. If I can find a way to make it work, we'll be NOAH & ROSE together forever. My Character Interview with Noah. Q 1: Why Rose? Out of all the young Amish girls in your community, what made you fall in love with her? put my finger on. It’s as if she’s always been my girl…and always will be. Q 2: Tell me a little about being Amish. What is one of the hardest parts of living this lifestyle? I know many outsiders mock our simple ways and our refusal to use their technology and fancy things. computers and movie screens. The more difficult road is the truer one for me. Q 3: From first glance, what was it about Rose that attracted you to her? nearby. I’d have to say, I was smitten at first sight. 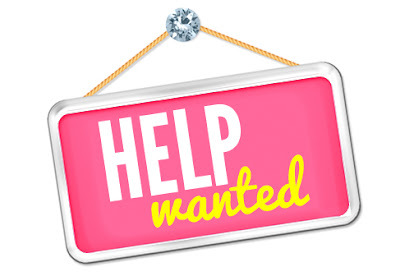 Q 4: What is your most favorite and the worst family chore you must do? hardly like work to me at all, but ask me to mow our two acre lawn and I’ll roll my eyes for sure. Q 5: If you could change one thing you did or said to Rose during your relationship, what would it be? I would take back ever accusing Rose that she wanted to take the easy way out by remaining English. night air always puts my spirit at peace. Q 7: Is there anything about Rose you wish you could change or just don't like about her? Even though Rose is about as stubborn as a mule on a rainy day, I wouldn’t change a thing about her. All the trouble she gives me keeps me on my toes. Q 8: Where do you see yourself 5 years down the road? What are your life goals? sacrifice, but also a lot of laughter and love. Q 9: Would you ever give up being Amish for Rose? Explain your choice. side, I’d do it, but my hope is that she’ll choose to be Amish with me. Q 10: When was the first moment you knew you were in love with Rose? Where were you at or what happen? in…and I knew I’d found the love of my life. Please use the rafflecopter form below to enter to win a SIGNED copy of Belonging. Contest is open US/Canada ONLY! For full rules and regulations check here. Thank you for stopping by! Be sure to come on back in a few days. I will be posting my review of Belonging. This book looks so interesting because of the culture clash ! I'm not sure I would give up everything I know, I'm sure it would be an adventure though. I can't imagine if like I had to move across the world or something. I would give up my history and culture for live. I want my HEA. I don't know. That would be a hard one. I love my family so much and my life here, I don't know that I would be happy to give it all up. That's such a hard question! I don't think I could ever give up my family, since they're so important to me. But then again, I've never experienced real, true romantic love, so I can't say if that would be enough for me to give up everything. Win a Kindle Fire HD 7" - April 2013 Giveaway!